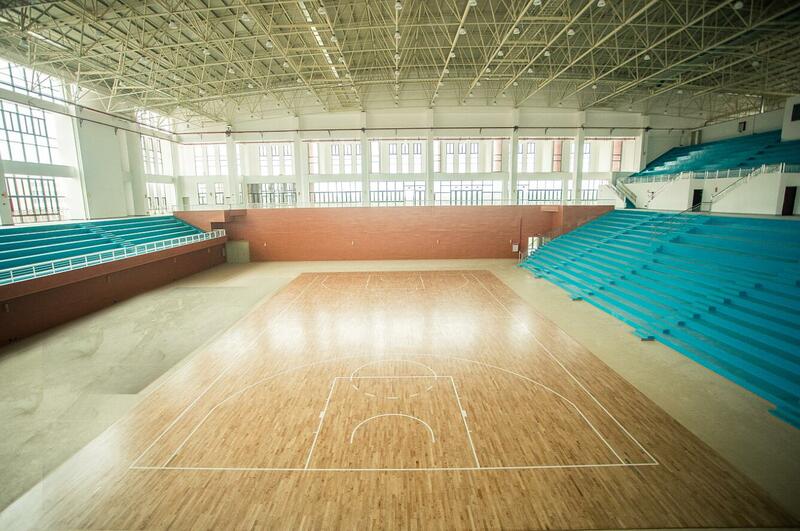 Shaoguan College Gymnasium sport flooring were perfect finished the installation at August 5, 2017, the project is flooring offer and installation by Matchless and be accepted by College. This good news bring us happiness and pride after our hard working. our products and hard working were recognized. The success of this project, make Matchless sport flooring be good recognized by customer and market, and give us confident of our products diversified marketing strategy. The project need to reach national class A competition requirements, asking high quality in material and smart installation skill. We set up a special team for this project, send senior staff resident co-ordination. The installation fix by double keel structure system with maple sport flooring which is nice in flexibility and moderate in hardness, is widely used in professional sports grounds, badminton courts, performance stage, table tennis and other indoor sports venues. 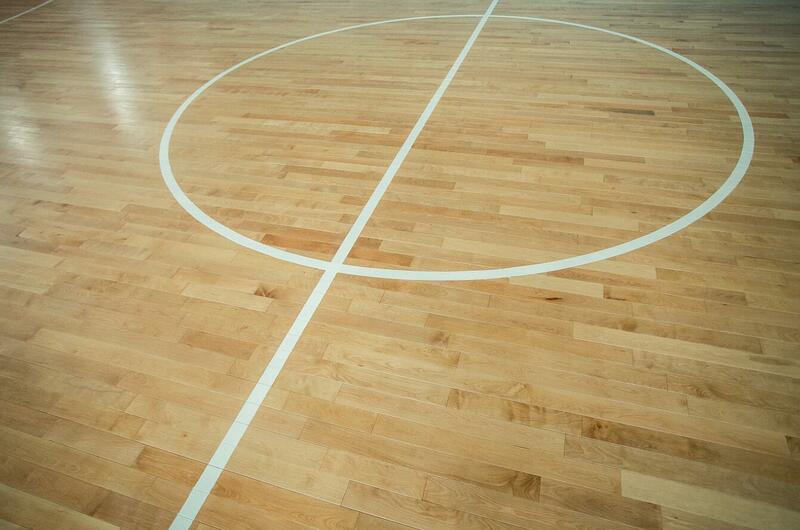 Finally we recommend the best A-grade Maple sport floor and accepted by customer, and accessory damping rubber pad and so on all is environmental, non-pollution, non-smell, that catch national standard. In order to achieve a good leveling effect, after the laying of the rough floor, the our engineer polished with the most advance grinding machine and infrared level meter, to carry out a mirror surface of the floor. then painting lines with accurate norms. All the hard working make it perfect when acceptance, and we received highly praised from customer. 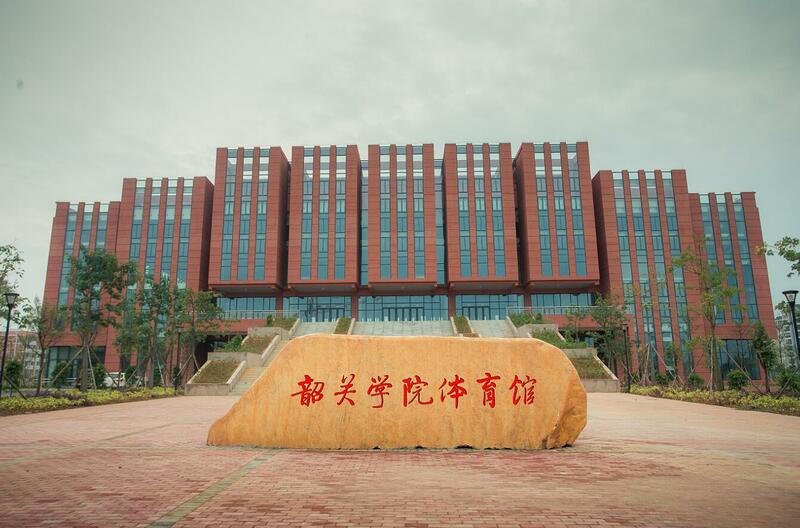 Shaoguan College Gymnasium meets the national Class A competition requirements, it’s about 3600 square meters, including a basketball hall, badminton hall, table tennis and multi-function hall.